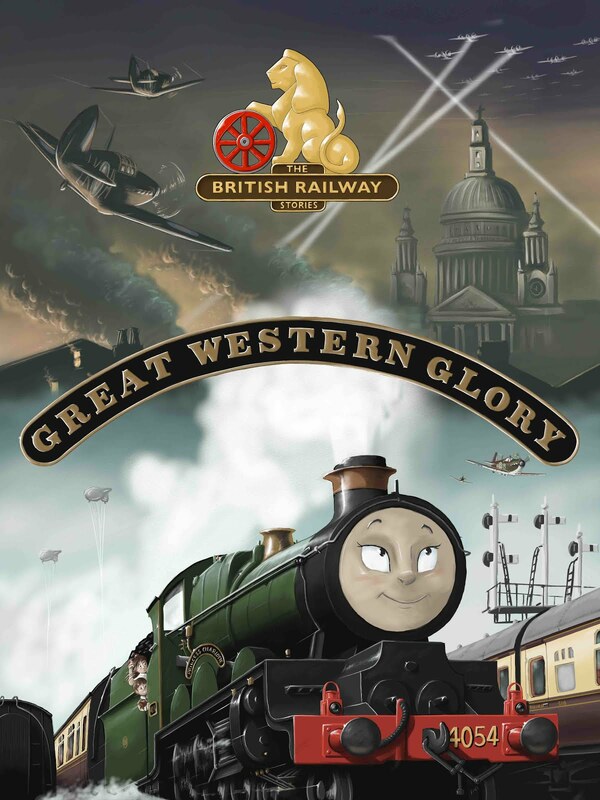 THE BRITISH RAILWAY STORIES LTD: "More Updates"
Firstly, by now everyone from 10th - 4th place in the BRWS Character Competition should have had their prizes. If you haven't, email me on the copleyhill@live.co.uk address, or message me via my youtube account. If there are any other problems, let me know. Secondly, inbetween dissertation work, I've done another restoration of an original BRWS episode - this time it's "Veto a V2!" that has had the treatment. I know it's not the same as a new episode (which by the way - has a release date set. More on that later!) but hopefully it will show what NOT to do when making a film about talking trains! I hope you enjoy it, particularly counting the number of times Allen races around the set...! Now, Episode 17X, which features the winning three entries for the BRWS Character Competition, has a release date of 10/08/10. That's all I am revealing for now!